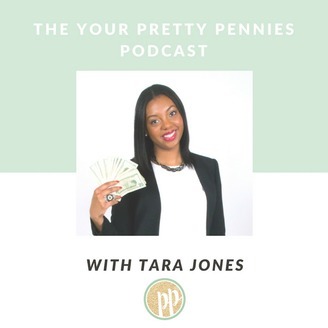 Inspiration and Information to Help You Manage Your Money. Would you like assistance with creating a business and/or personal finance plan? CLICK HEREto apply for Financial Success Coaching with me! Do you need to press RESET on your finances so you can begin to master your money, build up your savings, demolish your debt and raise your credit score? CLICK HERE to enroll in The Financial Reset Online Academy. 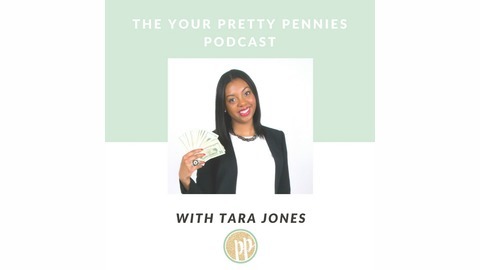 The post Being In Debt vs. Leveraging Credit | #FinancialLevelUpSeries appeared first on Your Pretty Pennies with Tara Jones.